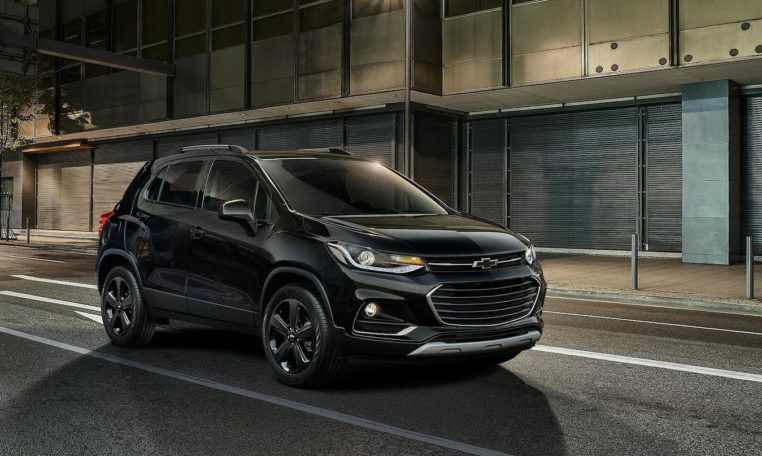 The 2019 Chevrolet Trax is a subcompact crossover that’s available in three trims and in front- or all-wheel-drive configurations. The small crossover slots below the larger Equinox. 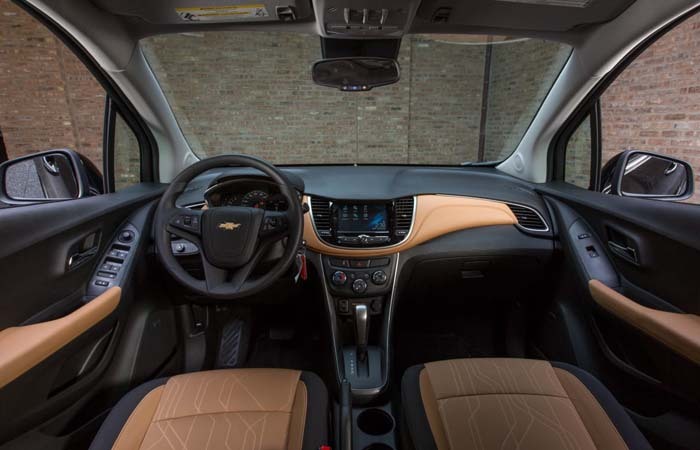 Trax LS: The base LS trim comes standard with a rearview camera, cloth upholstery, Chevrolet’s MyLink infotainment system with a 7.0-inch touchscreen, Apple CarPlay and Android Auto, 16-inch steel wheels with covers, two USB ports, and a 3.5-inch instrument cluster display. 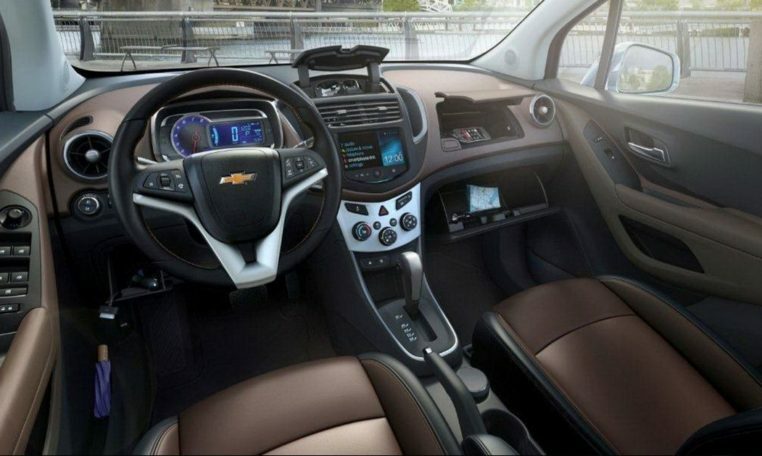 Trax LT: Moving up to the LT grade adds LED daytime running lights, LED taillights, projector headlights, 16-inch alloy wheels, cruise control, remote start, upgraded cloth upholstery, and a storage bin under the front passenger seat. 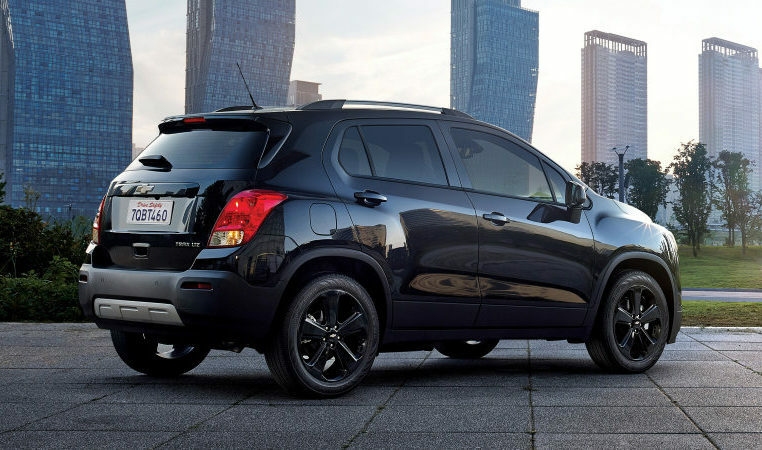 Trax Premier: Range-topping Premier models add fog lights, 18-inch alloy wheels, keyless entry and start, heated front seats, leatherette upholstery, a leather-wrapped steering wheel, a sunroof, and a seven-speaker Bose audio system. 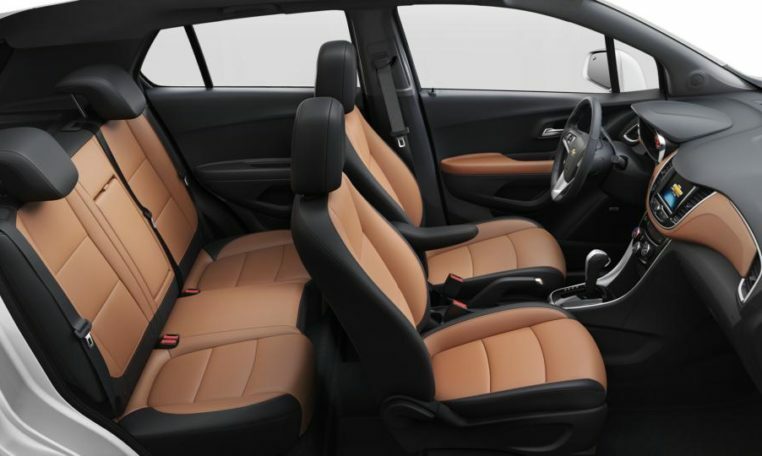 The 2019 Trax is powered by a 1.4-liter turbo-four with 138 hp and 148 lb-ft of torque paired to a six-speed automatic transmission. EPA fuel economy ratings are 25/33 mpg city/highway for front-drive models and 24/30 mpg with all-wheel drive. The 2019 Trax received a five-star overall rating from the NHTSA (out of a possible five stars). In IIHS testing, the 2019 Trax received a Good score on all crashworthiness tests except the passenger side front small overlap test where it received an Average rating (Good is the highest rating).